This is another one of those books that wasn’t what I thought it was. I’ve had it on my shelf for a while. I thought it was an archaeology book about early humans. 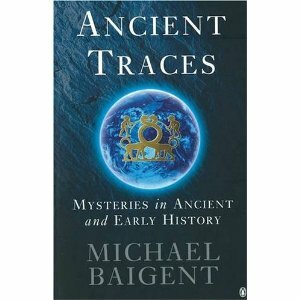 It sort of is, but mostly Ancient Traces by Michael Baigent is a conspiracy theory book. The central premise is that evidence exists that suggests that humans evolved much earlier than is generally believed and didn’t evolve from apes. The academic establishment has systematically suppressed any evidence that doesn’t support the current dominant paradigm. Baigent presents a number of related ideas: humans evolved much earlier than thought; we co-existed with dinosaurs; dinosaurs still exist in remote areas of the world; humans evolved from a sea creature rather than from apes. I’m not sure how much I believe but I hadn’t heard many of these stories/theories before and it is all very entertaining. Baigent style does verge on the hysterical when talking about how evidence has been suppressed but otherwise it’s pretty readable. 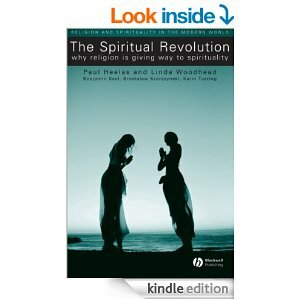 The ideas in the book are thought-provoking if not well-supported. It was fun. I read a lot of fantasy fiction (amongst other things) and write some too. Fantasy worlds are overwhelmingly based on medieval European societies and the genre does come in for criticism for its lack of diversity. I love to read fantasy with other sources of inspiration. And I love really good medieval Europe style fantasy, not least because I love that period of history. 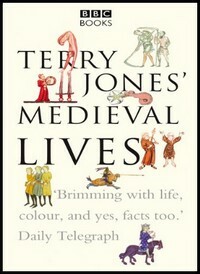 Medieval Lives by Terry Jones and Alan Ereira is the book of the BBC television series. Each chapter gives a snapshot of what a person’s life might have been like based on the role they had: peasant, minstrel, outlaw, monk, philosopher, knight, damsel and king. The format enables the authors to draw distinctions about how position and wealth affected peoples lives. There’s a conscious effort to do some myth-busting and include some surprising facts. I especially enjoyed the chapters on damsels and knights. The one on damsels makes the point that women’s status in society is not a straight line of progress and that medieval women probably had more equality than Victorian women. There’s a fun bit about women arranging their own abductions in a effort to game the system. The chapter on knights discusses the concept of chivalry as a attempt to control the extreme violence of what were basically warlords. It’s all very entertaining. As it’s the book of the TV series it’s understandably lightweight. That makes it accessible and it’s ideal as an introduction to the subject matter. I was left wanting to read more in-depth books that I could really get my teeth into and I think that’s a good thing. 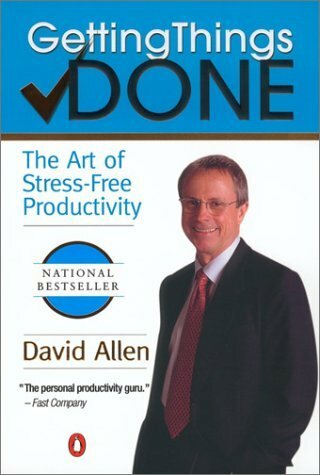 I love this book: Getting Things Done: How to achieve stress-free productivity by David Allen. The review will be long. The TLDR version is: This book will help you organise your work and life so you can handle all your commitments without getting stressed. It gives you principles that let you arrange things in your own way so that you’ll stick to the programme. The system is simple and powerful and frees your brain from worry. Getting Things Done is the best book I’ve ever read on time management, project management or productivity. Allen’s proposition is that the brain can only cope with a limited amount of complexity. It can’t tell the difference in importance between reminding you to draft a position paper and reminding you to buy toothpaste. And it’ll give you both reminders at the most inappropriate times, reminding you about toothpaste during a meeting and about the paper when you’re in the bath. When we feel like we have too much to do, or we don’t know what to do about the things we have to do, we tend to go numb. I call it brain fog. It’s the sense that there’s lots of things you should be doing but somehow you can’t get your brain to fasten on to anything. What happens to me is that I waste time doing easy but low value work at the expense of getting my priority work done. The important work doesn’t get done because I have to dig out all the relevant emails and scraps of notes or think about what I want to do about it. I might have 30 minutes on my hands but that doesn’t feel like long enough. I like this system because it doesn’t tie you into doing it in a specific way. There are four stages: collect, process, file and do. The first step is that you have to collect all the things that come in to you for working on so you need buckets. An in-tray or inbox can be a bucket. A notepad or post its can be a bucket. An app on a tablet or phone can be a bucket. So long as, one way or another, you can be sure you have everything collected it doesn’t matter how many buckets you have or what they look like. The next step is that you have to process all that stuff and capture it for when you have the opportunity to do something about it. Allen recommends calendars and to-do lists, but you can use what you want. The important part of this stage is to decide what to do with something and write it down. The brain can be more efficient if you are specific about what the next action is on any given project. If you’ve got a list of next actions, you can do them whenever you have ten or fifteen minutes spare because you’ve already done the decision making. The last piece of this incredibly simple system is to write everything down. Getting Things Done works with the brain’s natural inclinations and emphasises getting everything out of your head on to a list. If you’ve done that then the brain turns its attention to thinking up new things rather than constantly reminding you about the old things. The principle about filing is to make sure the system you use is to hand. If you’re working at your desk and the file you need is not within reach you won’t get up to get it, you’ll put the thing you were doing to one side and move on to something else. This results in lots of mess. But it is true. Humans are lazy and genetically predisposed to conserve energy. So make it easy on yourself by rearranging your environment to work for you not against you. Finally, you have to do your stuff. And if your next actions list is comprehensive and your reference materials are to hand, then you’ll fly through your work. 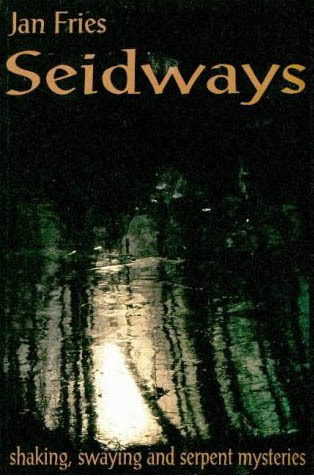 I first read this book about eight years ago. I spent a whole Saturday in the office setting up a new filing system. It can take a lot of upfront investment in getting on top of everything but it’s worth it in the long run. The pay off in stress reduction and increased productivity is worth it. I’ve kept up a lot of the systems and I thought re-reading it would help me tighten up a little. What I realised was that my personal commitments have mushroomed and now I need to apply the same system to everything. I have a ridiculous amount of stuff to do and I’m not stressed about any of it anymore.